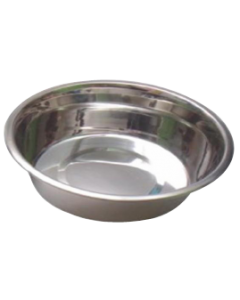 So much consideration is given to the diet and nutrition of dogs, that we often forget about the importance of food and water bowls from which we feed them. 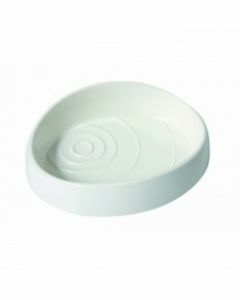 A high-quality bowl is necessary for a healthy and safe consumption of food items. 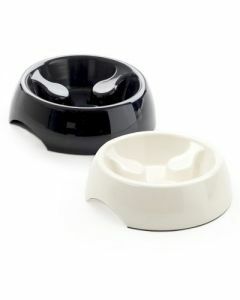 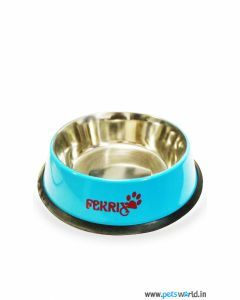 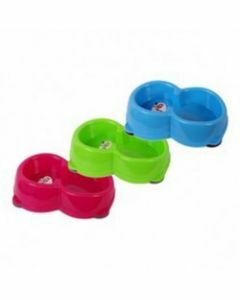 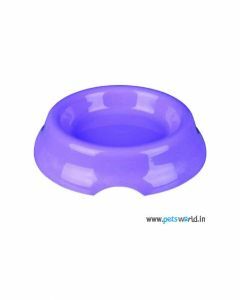 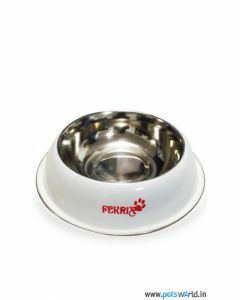 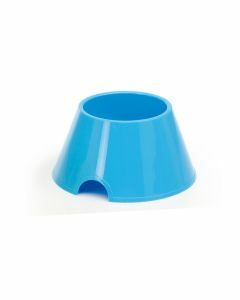 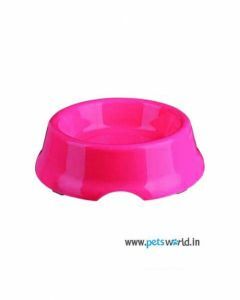 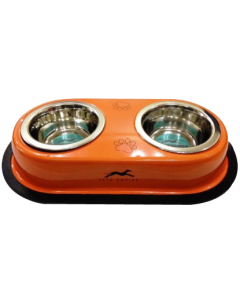 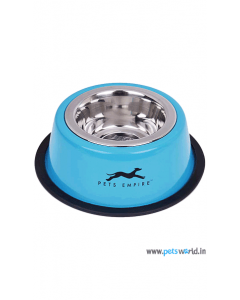 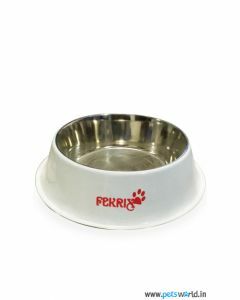 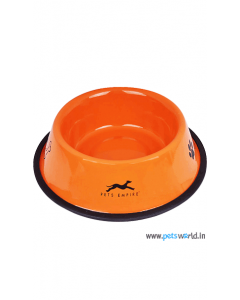 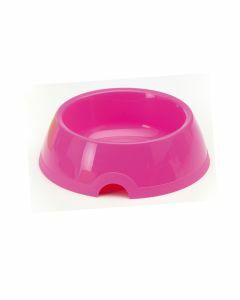 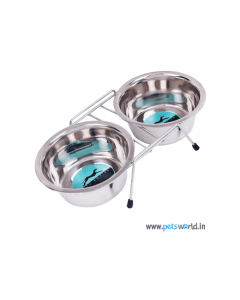 At PetsWorld, you can find a wide range of top quality food and water bowls of different sizes for your pet dog. 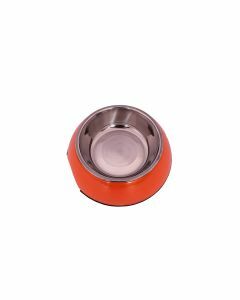 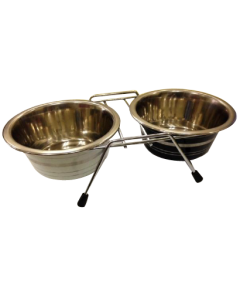 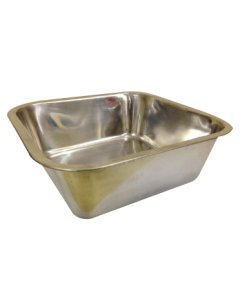 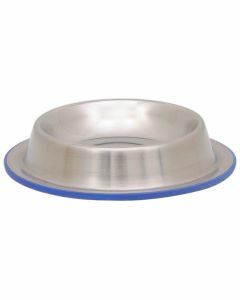 Stainless steel bowls for small, medium and large breed dogs are available on our site which is also absolutely non-toxic. 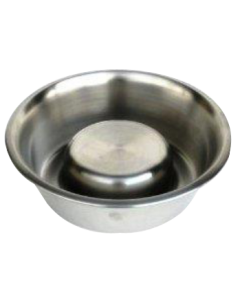 The biggest advantage of stainless steel is that it does not trap any bacteria in it even if the food has been left over for a longer period. 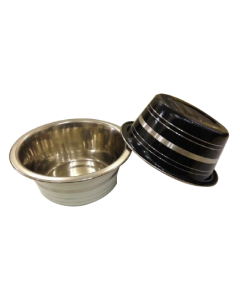 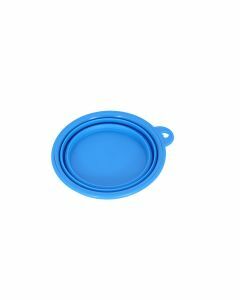 Many of the bowls provided by us have a circular rubber enclosed around it, to prevent the spilling of food, in the case of a jerk. 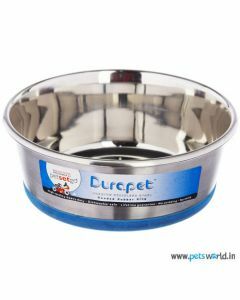 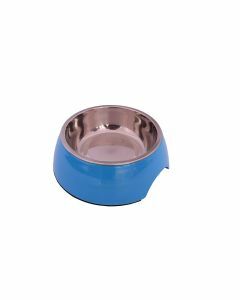 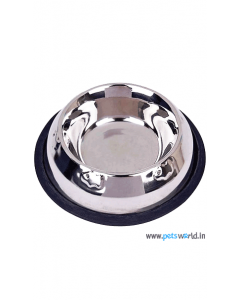 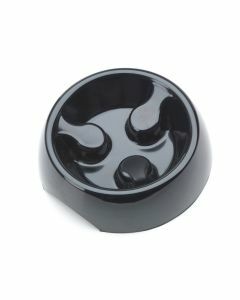 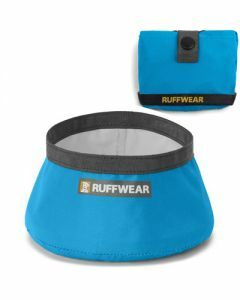 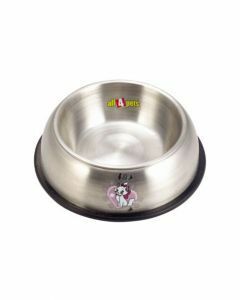 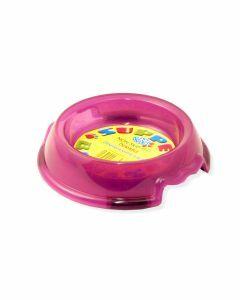 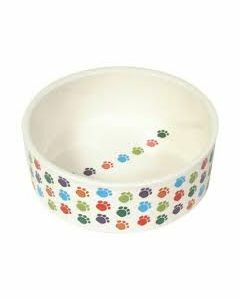 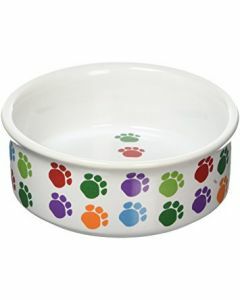 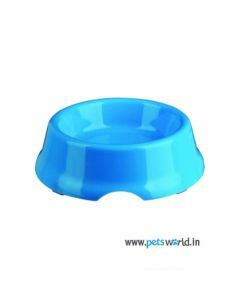 For feeding water to dogs and their pups, products like Durapet Tip Dog Bowl is apt. 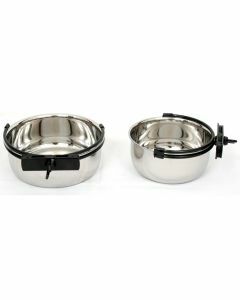 They have mirror-like finishing from inside which supports easy cleaning. 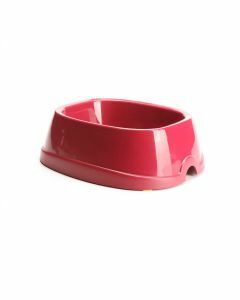 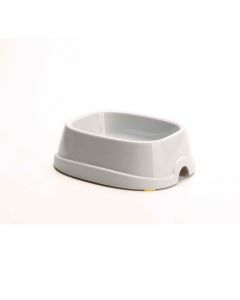 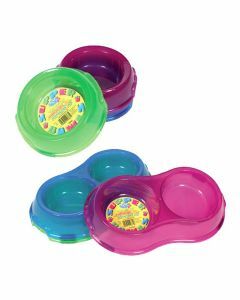 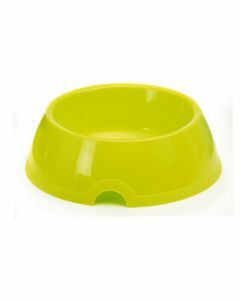 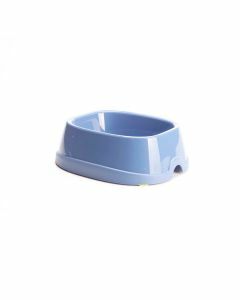 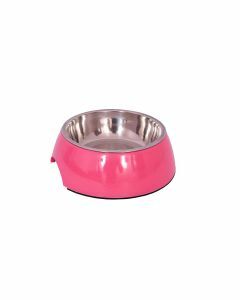 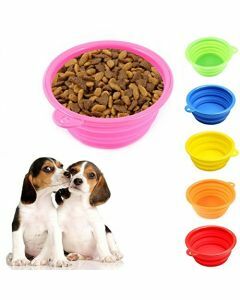 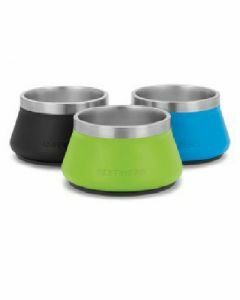 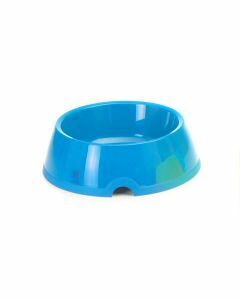 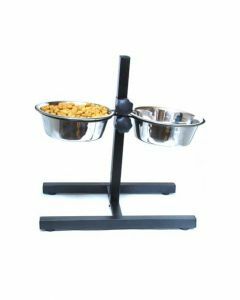 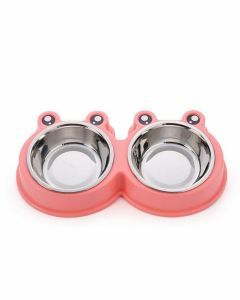 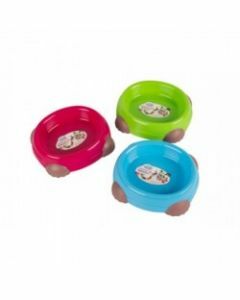 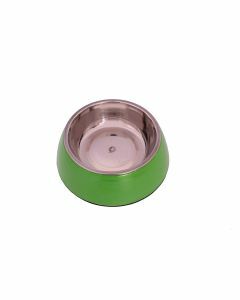 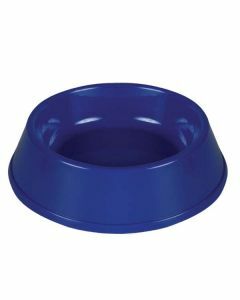 You will find elevated bowls, for your dogs for easy and comfortable eating as they will not be bending their head and neck to eat anymore.